In Africa, three countries have liberalized their cannabis laws. 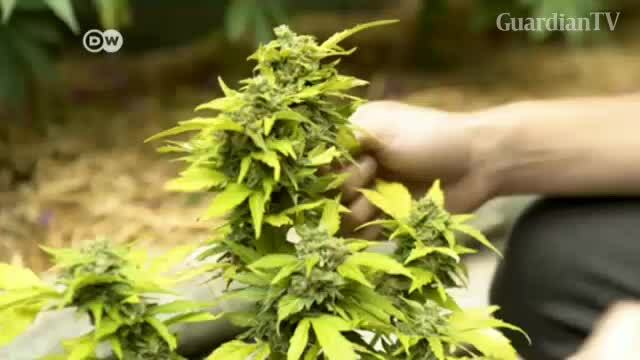 Medical marijuana is legal in Zimbabwe and Lesotho. And a month ago, South Africa's Constitutional Court ruled that people could smoke "Dagga" – as it's known there – in private.